So we watch some food shows. The kids were completely taken by beef yum delivered in lettuce by M. Ramsey. So we gave ‘er a go with what we have. I held back on the hot peppers, but otherwise we did as he do. We added some parsley when all was said and done. Do not boil your mince. With a hot pan and some lard, take it slow and do it in batches. 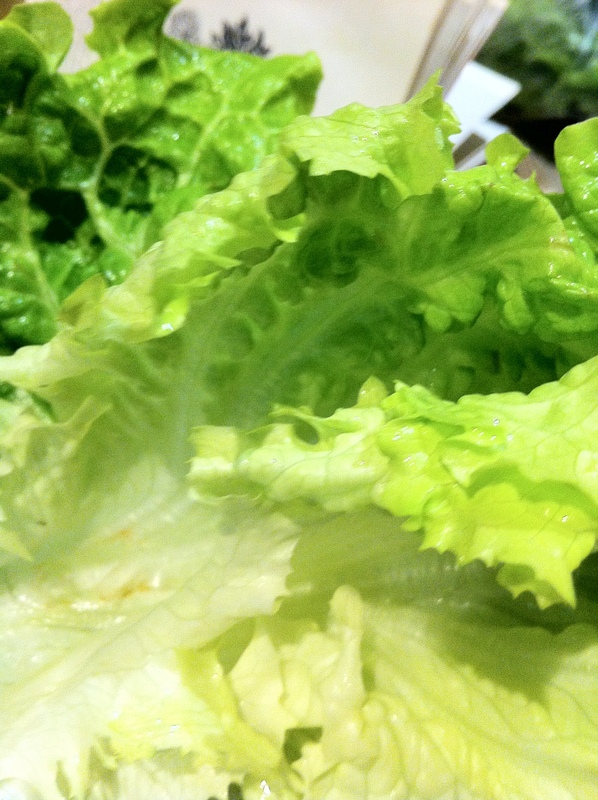 Who knew that beefy ginger yum in lettuce would be a big hit with the chitlans. I think kids love the assembly side of cuisine. 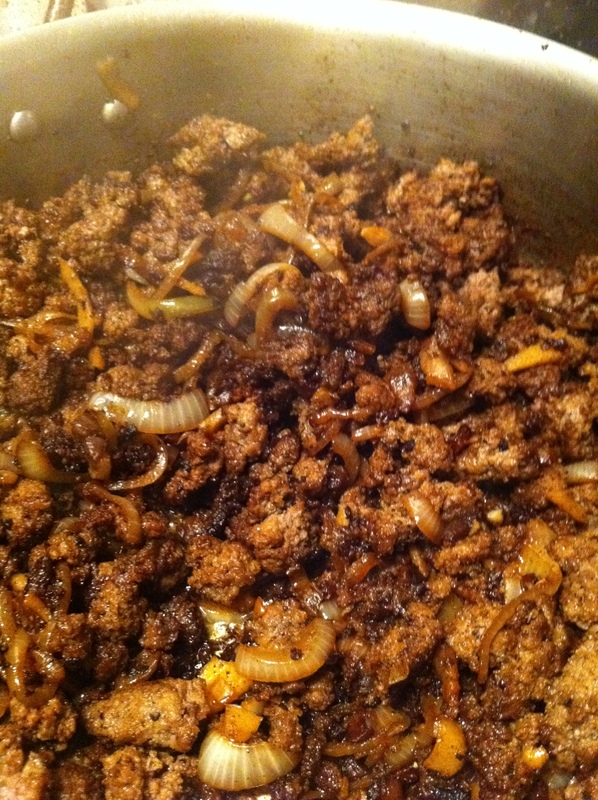 This entry was posted in Fun and Easy and tagged Beef, cooking, food. Bookmark the permalink.